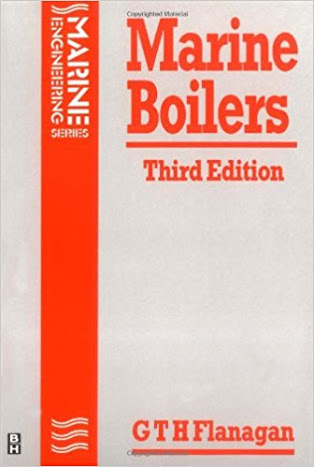 The aim of this book is to provide practical information on boilers and their associated equipment, as used at sea on steam and motor vessels. The typical examination questions posed and answered are intended as examples to help the prospective candidate for qualification as Marine Engineer Officer. He should endeavor to produce similar answers based upon equipment aboard his own ship, always stressing safety factors. In this new edition the opportunity has been taken to include new material on welded boilers and various types of water tube boiler, to deal with the rotary air heater, water level alarm and consolidated type safety valve, and to discuss hydraulic testing and various aspects of survey, maintenance and operational problems.